Merlapaka Gandhi is an Indian film director and screenwriter. He was born in Renigunta, Andhra Pradesh. 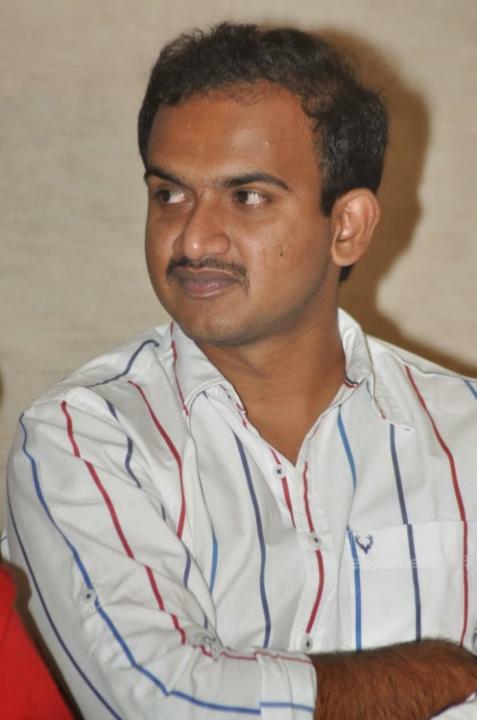 He mostly works in Telugu cinema.